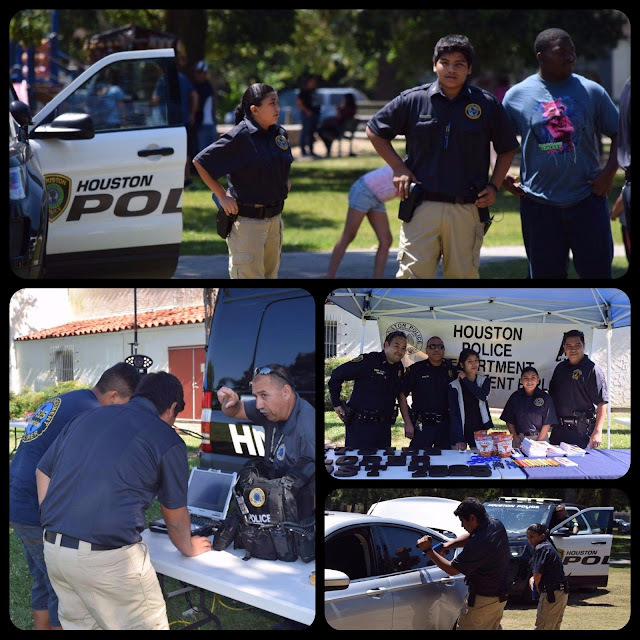 This past weekend, the Eastside Patrol Division held “Alianza Contra el Crimen” at Mason Park in the East End of Houston. The purpose of the event was to bring the community together and continue a dialogue with the officers who work in the area. The Eastside Explorers not only assisted with the event, they also presented how they have trained to handle traffic stops. 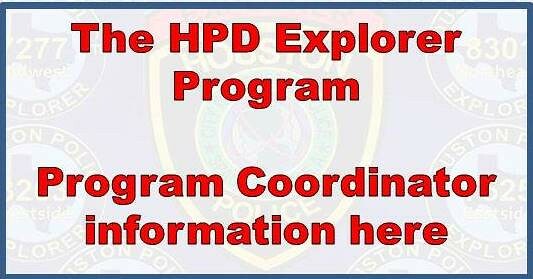 Scenario training helps them when they compete in regional and state Explorer Competitions. 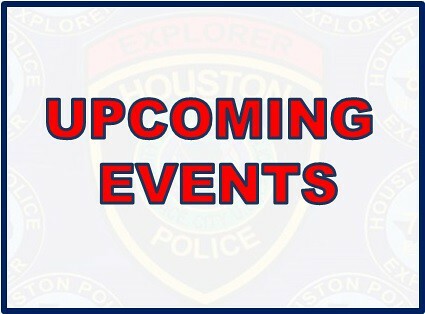 For more pictures from “Alianza Contra el Crimen,” please go to the HPD Flickr account HERE.